Many Blogger owners might have same doubt: why I can't find my posts by using Blogger official search widget? Indeed, this widget was out of order for a long time. As providing the function of search is very important, all blog owners might wonder what are the suggested alternatives. 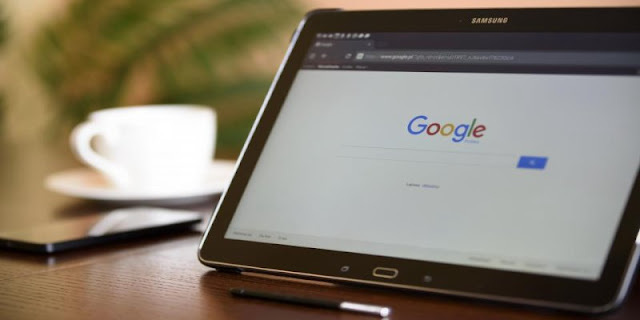 In this post I would compare 3 solutions for Blogger blog and guide how to install Google Custom Search Engine(CSE), which is the best among 3 choices. 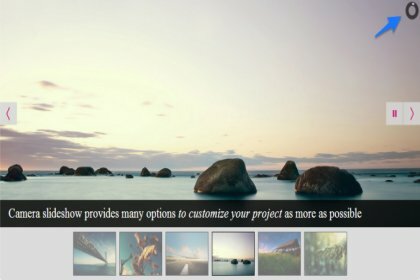 "Camera" is a great jQuery slider plugin. It not only provides dozens of fancy transition effects, but also support RWD image, which is an important feature for mobile device. Besides, you can customize almost everything you could imagine. However, it's not easy to install any of the jQuery slideshow plugins. The reason is that these plugins need web hosting space which support "directory structure", such as Google Drive. But Google has announced "Google Drive deprecating web hosting support" in Aug 2016, now it's very hard to find free web hosting space which support "directory structure". The good news is, WFU find this "CDN service", which hosts official Camera plugin files. It means that blog owners don't need to worry about hosting space any more. Just follow the tutorial in this post for easy installation. 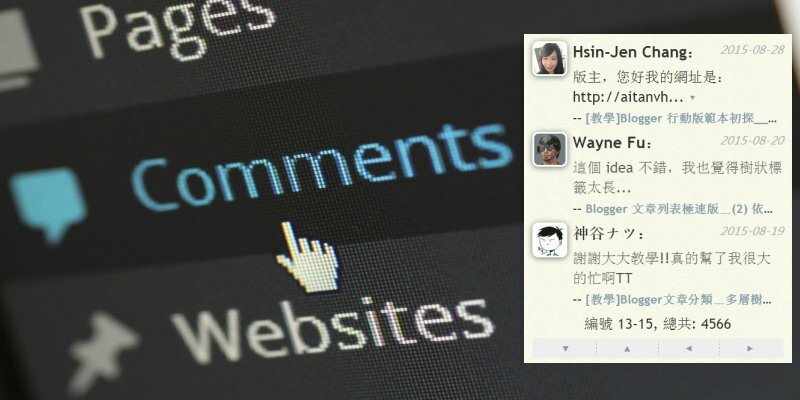 After "HTTPS support coming to Blogspot", if you ever installed my old version "Blogger Recent Comments" in your blog, it will cause "mixed content". To let this widget compatible with HTTPS, I release this new version V2 and make some improvement. Please see the introductions as follows. As "Google Drive deprecating web hosting support" in Aug 2016, now it's really hard to find free and reliable (as Google) hosting space. This is also a bad news for Blog owners, because blog needs space to host various JS/CSS files. To help blog owners find a solution for free hosting space, I made this Dropbox direct link generator. If you registered in Dropbox before Oct 2012, then you can keep the Dropbox "Public" folder, which can host files and generate direct link. 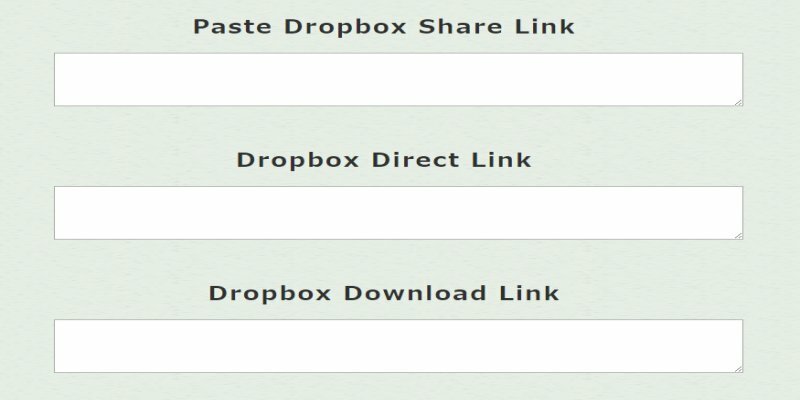 If not, then you need this generator to convert Dropbox "share link" into "direct link". It's very common to see the "back to top" button on many websites, but it's not usual to see it with user-friendly design. If it's not sticky, you need more time to find this button. If it's sticky, it might cover some content of that page. Your need to move mouse cursor for a long distance in order to reach this button. This post will provide a better design for "back to top" button, and let visitors scroll to top easily.